Hey Summer-slow down...you're going way too fast! I love summer-do you? The only problem is that is goes by way too fast! 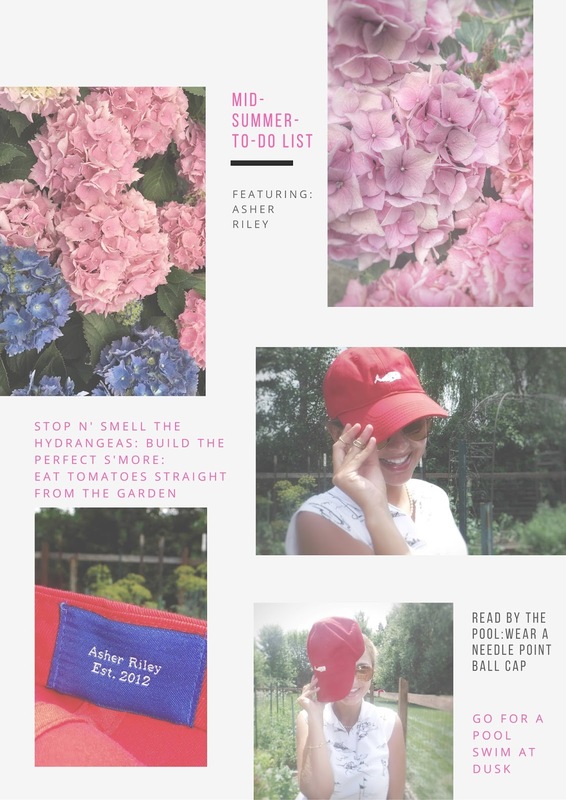 In the spirit of keeping summer alive, I have a fun post featuring the needle point hats created by the Alabama brand, Asher Riley. 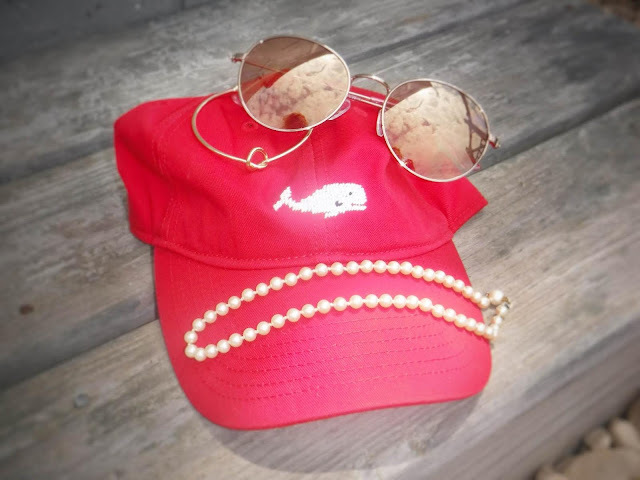 Really, what doesn't scream summer than a preppy-all American needle point hat? I can't think of anything else either. & just to share, Asher Riley is a small family business from Birmingham, Al. The name routes from their youngest, Asher & the family's Golden Retriever, Riley. Needle -point goods are their niche-think pillows, caps, watch bands, flasks, dog collars sunglass straps, & much more. Now, who is with me when it comes to savoring the rest of the summer days ahead...? Love the to-do list you came up with! I'm pretty bummed that everyone is already starting to embrace fall trends and outfits; it seems like this summer is going by so quickly! Awesome post! Thank you for the generous feature! I love summer 100% ,I'm so sad we're kinda running out of time. I haven't been able to do all the things I wanted to do yet, so here's to savoring the rest of the warm days. Cute hat by the way! 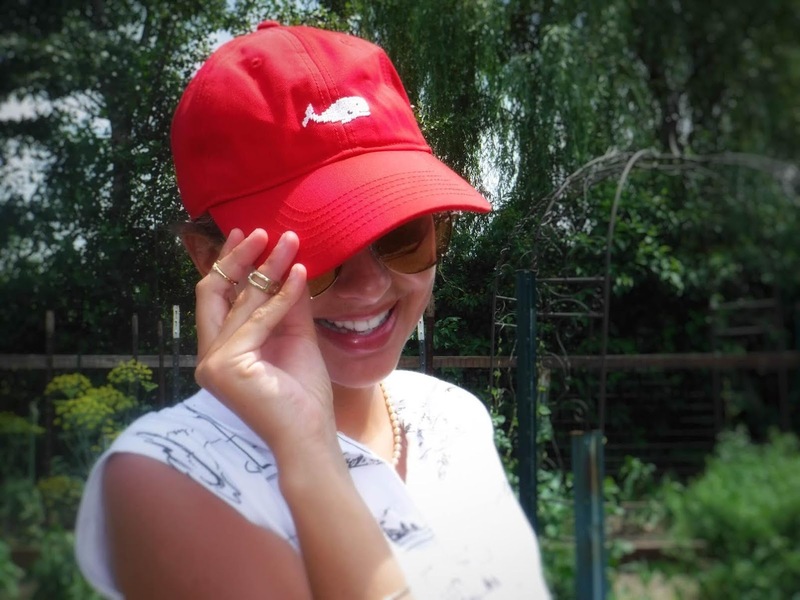 This hat is too cute, doll! Those hats are sooo cute! I have been wearing baseball caps every time I go out in public without makeup because it covers my face a little, haha. Thank You Alyson-Yes, I like that too-it keeps the sun off too! Cute hat! And you're so right, how is it already halfway through summer?? 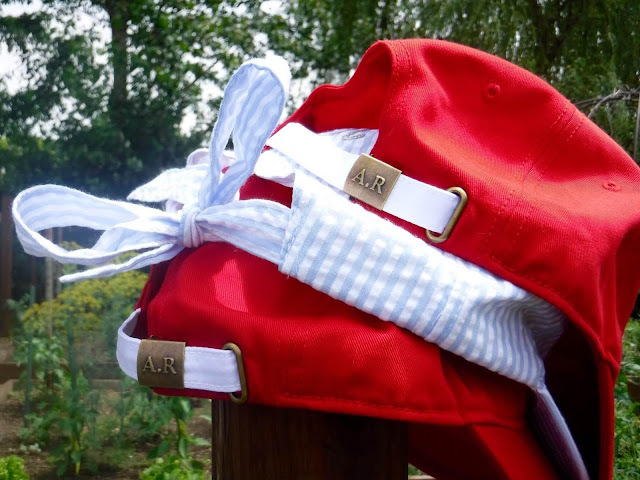 Those hats are so cute and remind me so much of the summer! I agree with you, Summer goes by WAY TOO FAST! It's almost August! What?? ?